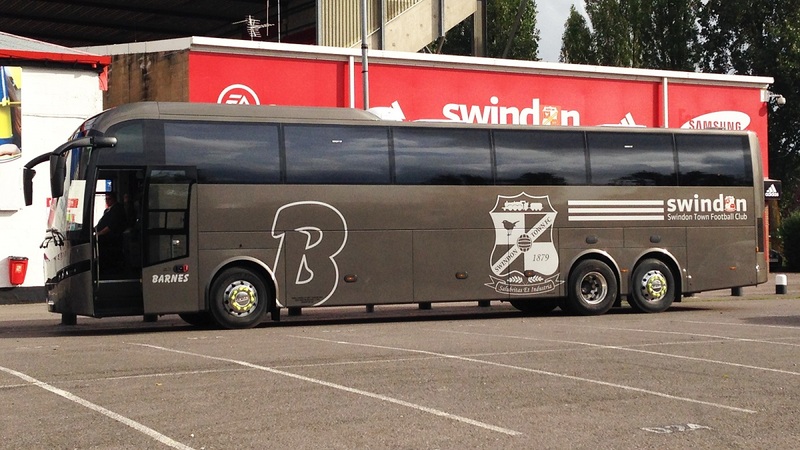 Swindon Town Football Club are now travelling to matches in Barnes Coaches’ new 14m Volvo B13R coach with Jonckheere SHV bodywork. 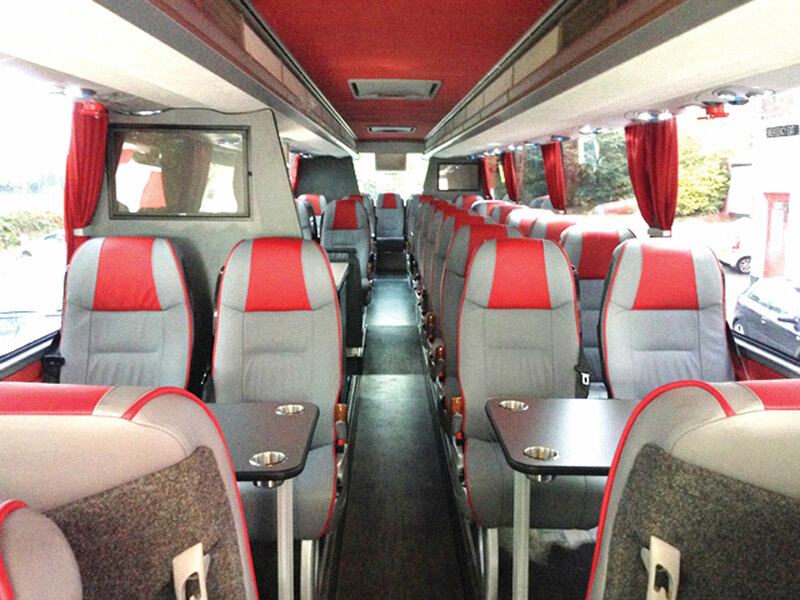 The vehicle features 41 full leather passenger seats, six tables, a centre demountable toilet, a reversing camera, satellite TV, six screens, a servery and an on board medical table. It is fitted with a rear mounted 13litre Volvo 460hp diesel engine coupled to a Volvo I-Shift 12-speed fully automated gearbox.